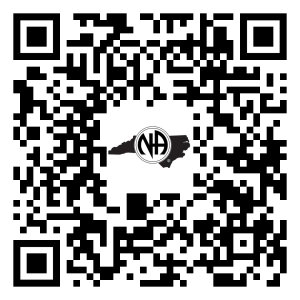 Documents related to the NC Region of Narcotics Anonymous will be added here as they are available. To view minutes and reports please visit our Minutes and Reports page. We have this page setup with a password in order to keep this information out of internet search engines. Please email webservants@nc-region.com or send a message with our online Contact form if you would like the password sent to you. 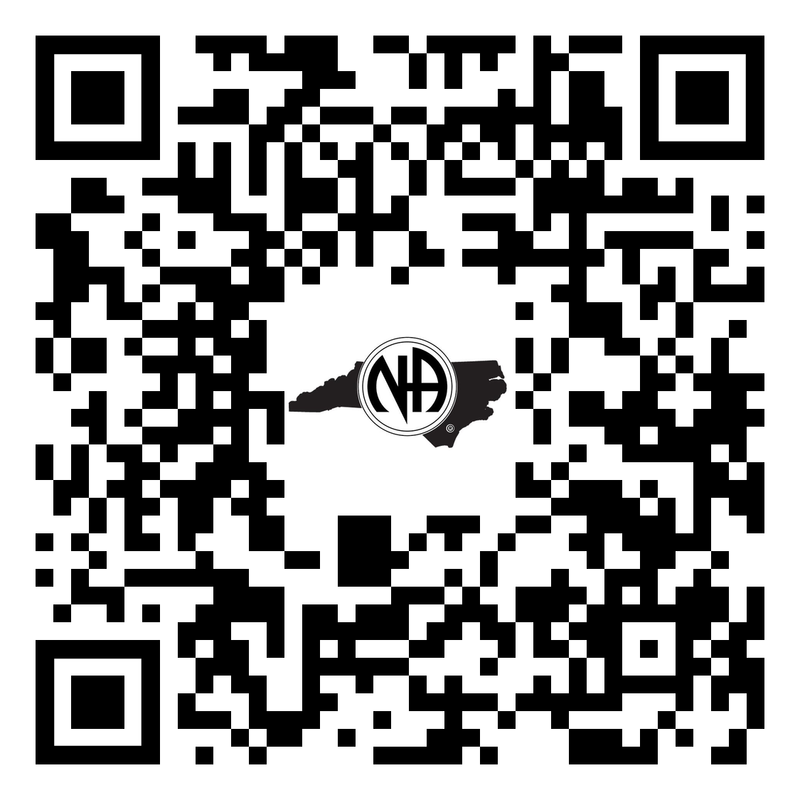 This QR code can be scanned by QR scanners to connect to the printable North Carolina meeting list.